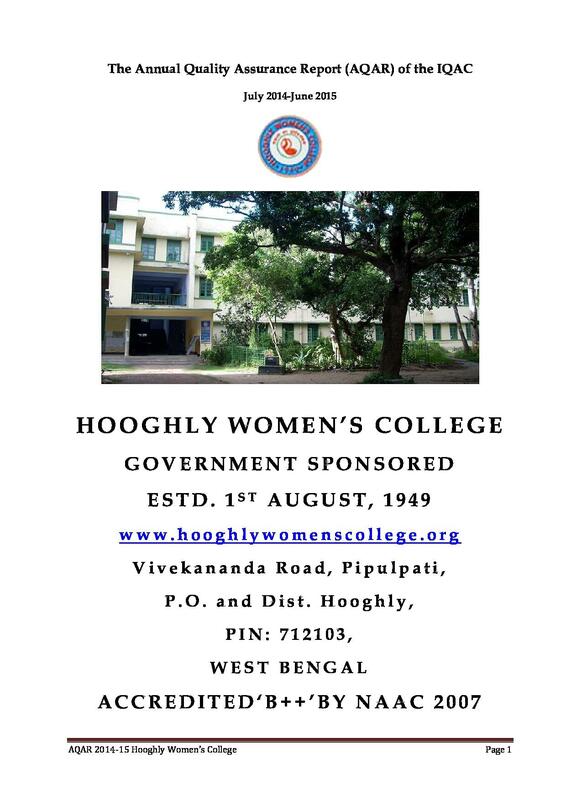 Hooghly Women's College is a glorious milestone in the history of education of women not only in Hooghly district but also in the state of West Bengal. 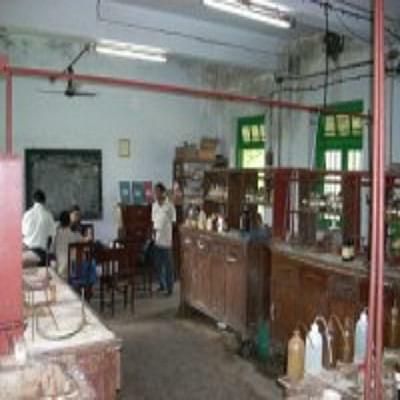 It is established in the year 1949 and affiliated to University of Burdwan, Bardhaman. 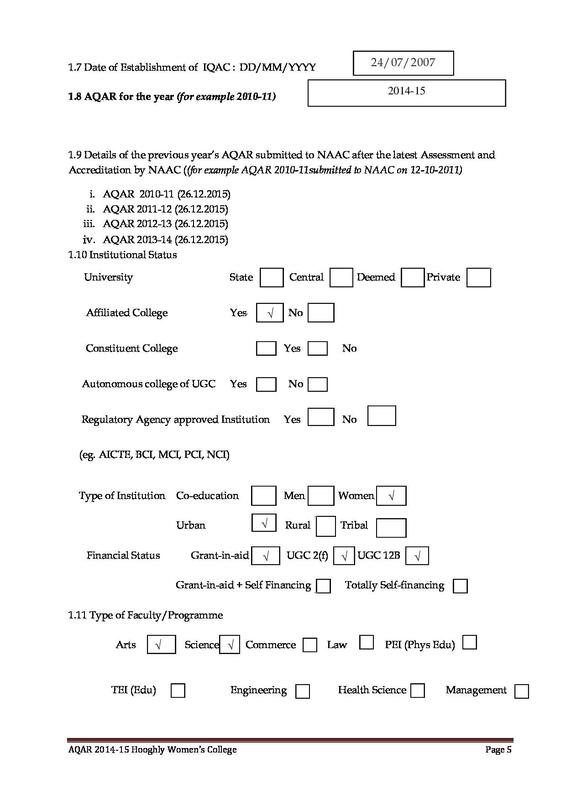 It offers under graduate level courses in arts and science fields. 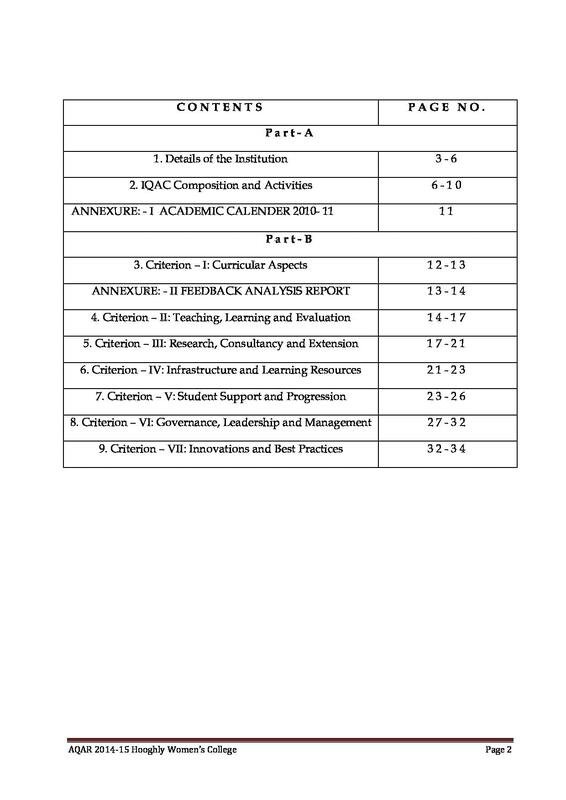 The mission of college is to bring self-respect by value-education, make the students self-sufficient by access to Higher Education, provide quality education and training to the students for empowerment in the society and provide opportunities for all basic subjects of Arts and Science streams. 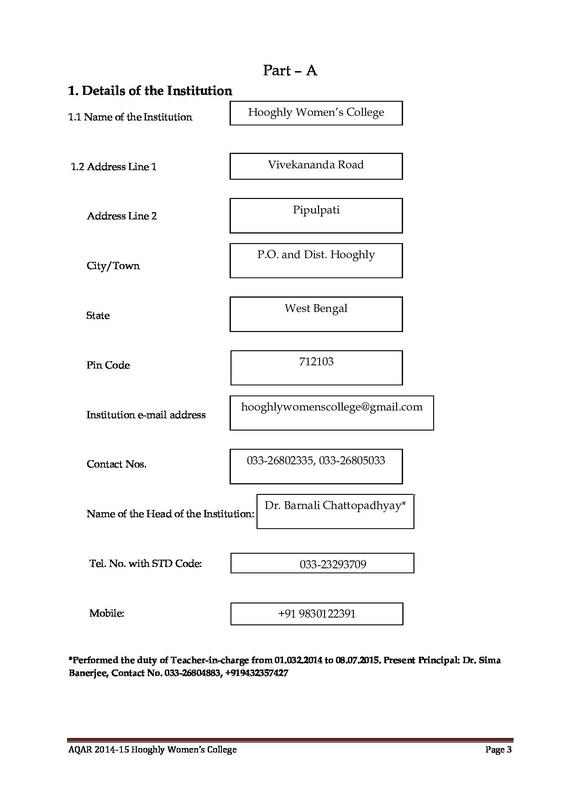 The college provides Scholarships to the backward class students for the studies. 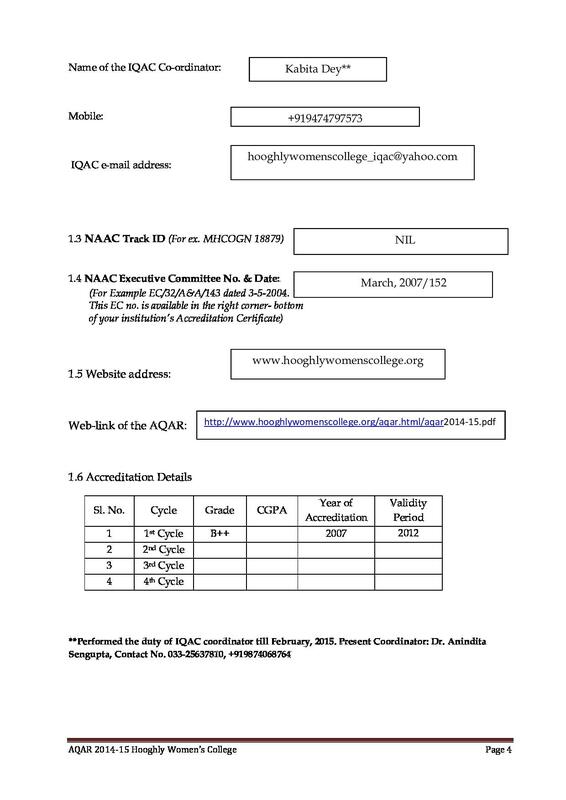 It has all necessary facilities like Central Library, hostel is a two-storied building within the college compound for accommodation of students, medical facility, computer laboratory, sports facility etc. 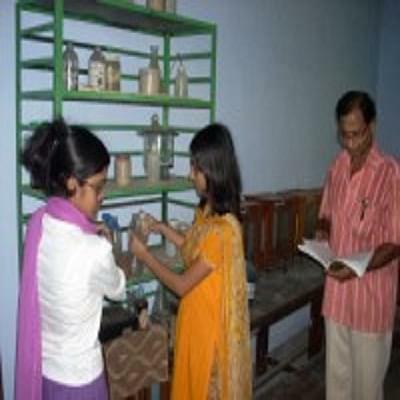 The college organizes Co-Curricular Activities for the students to enhance their skills and knowledge.